Known for its innovative technology culture, San Francisco is the perfect gathering place of the VR/AR industry’s top innovators and experts. 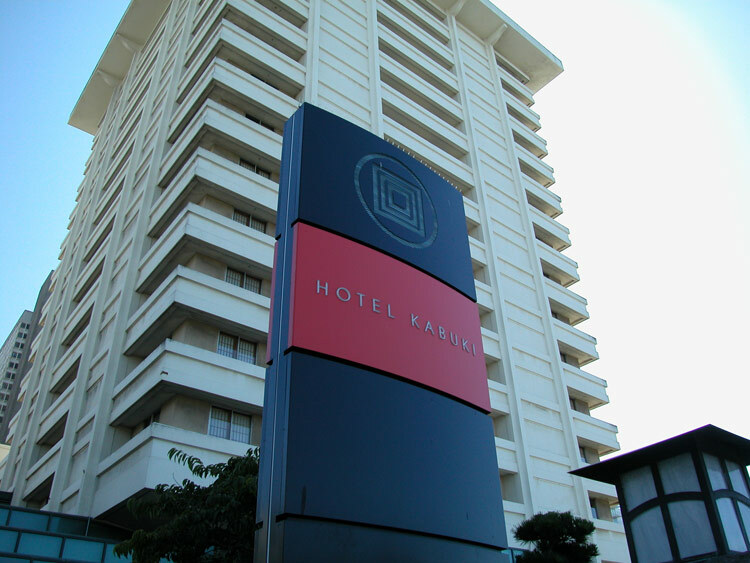 We are pleased to offer conference attendees a discounted rate of $299 per night at the Hotel Kabuki. To reserve a room, book your room here or call Reservations at (415) 922-3200 and refer Greenlight Insights to receive the discounted rate. Reserve your room by: September 15, 2019.